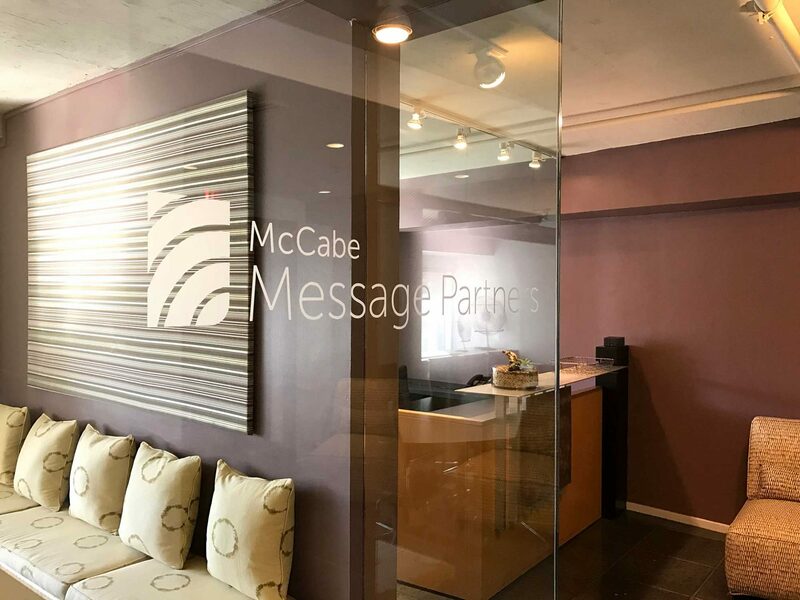 WASHINGTON, DC— McCabe Message Partners, a DC-based public relations agency focused on health and the issues that affect it, announced today that it has worked with more than 40 clients and signed more than 60 contracts since opening its doors less than six months ago. The nonpartisan firm launched June 1st, led by agency veteran Patrick McCabe, an expert in healthcare communications who co-founded and led GYMR Public Relations, which ended business May 31st after 18 successful years. American Association of Tissue Banks— for video production and meeting support. American Hospital Association— for strategic messaging and graphics. Barbara Sinatra Children’s Center Foundation— for launching an educational program to prevent child physical and sexual abuse. Child Neurology Foundation— for surveying child neurologists, caregivers and advocates on critical topics. Christiana Care Health System— for ad hoc communications support. The Duke Endowment— for support of a community engagement program designed to improve population health. Volunteers of America— for development of a strategic communications plan. The Winston-Salem Foundation— for a communications training program to build capacity among nonprofit community-based organizations. Adrienne Chen, account manager and graphic artist, joins the agency from the DC office of Ogilvy Public Relations, where she was an account executive. Denton Baird, joined the agency as an account coordinator from The Duke Endowment, where he was a fellow. Gwendolyn Tom joined the agency as an account coordinator. She is a graduate of American University with a degree in Public Health. McCabe Message Partners provides a full range of communications services, with specialties including media relations, message development, strategic communications planning, meetings and events, policymaker outreach, stakeholder relations, and other skills.